It’s been 92 days since I started writing again – writing in the form of a blog, about something, about nothing, but about me and the little things that make up my life. This means for the past three months, I’ve expended just enough mental energy to say some things that you may or not care about. I have to wonder what 992 is going to say? 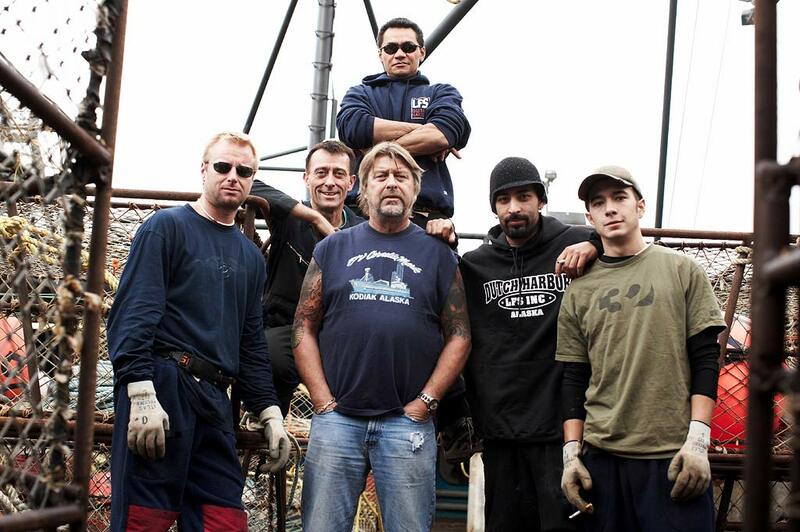 Tomorrow night is the season premier of “Deadliest Catch.” I love this show, but it’s not going to be the same without Captain Phil Harris on the Cornelia Marie. I have to say I loved that guy and the way he dealt with his crew and his family. He had a wicked awesome sense of humor and a straightforwardness that didn’t go unappreciated. There is this one episode that Josh, the oldest son, makes a bet with the Cornelia crew that he can throw the line and nail the buoys. Phil speeds the boat up, slows it down, moves it out and in… it’s all in good fun, but it’s evident the son enjoyed showing dear old dad what he could do. This is the first season since Phil died at the age of 53 (stroke)… it’s going to be interesting to see what’s come of the Cornelia Marie, Josh and Jake. On that note – time for bed. I’m tired and my knee still feels a little puny. Tomorrow is another day. Goodnight Moon.